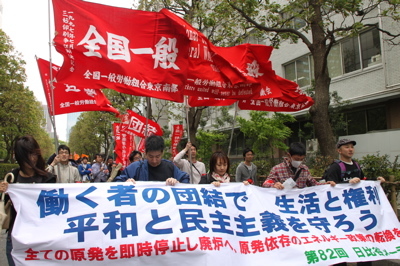 The dispute in which Berlitz sued Begunto and Nambu for damage by strike was settled on Tokyo High Court on 27th December 2012. The union is pleased the announce the satisfying settlement including Shunto since 2008. Thank you for your long support.